What’s the Purpose of Hedging a Stock or Your Portfolio? Hedge funds didn’t have a great 2018. They posted a loss of 5.7 percent, according to Bloomberg. Nevertheless, it’s still a huge market. Currently, there are over $3 trillion in hedge funds. To put that in perspective, only four countries, including the U.S., have a GDP higher than that. Furthermore, the median yearly earning for a hedge fund manager is now just under $350,000, but there are many who are billionaires. So it makes sense that people pay attention to what hedge fund managers are buying, selling and holding. We want to replicate their success. Hedge funds’ quarterly public disclosures, mandated by the Securities and Exchange Commission, give us a window into their recent activity. 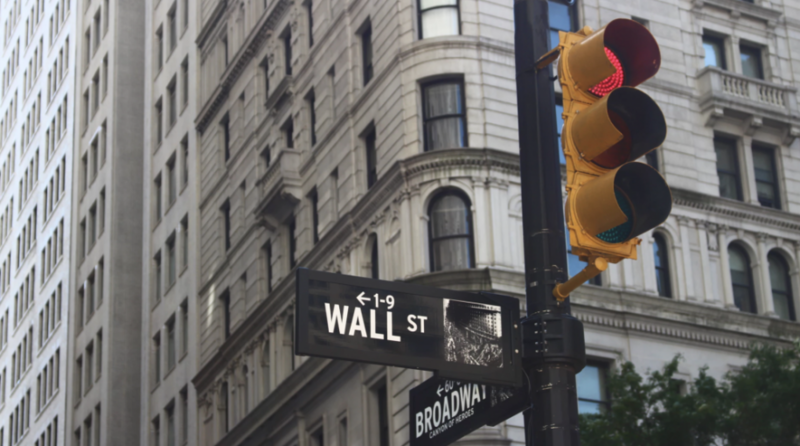 To help investors make informed decisions about where to put their money, WalletHub analyzed the filings of over 400 top hedge funds, identifying their biggest holdings, new positions, recent exits and more. You can check it all out below, including a breakdown of the names that billionaire stock pickers – from Warren Buffett to George Soros – prefer these days.